Teens will transform everyday items into expressive, personal sculptures! Imagine all the artistic possibilities in combining materials such as paper, plastic, clay, and wire with found objects. 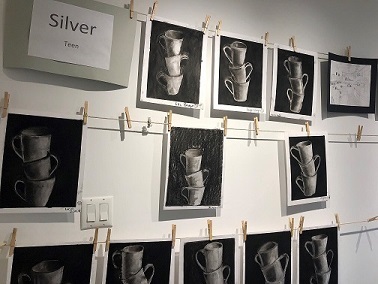 Through demonstrations and hands-on practice, teens will learn various techniques to manipulate the materials and create one-of-a-kind sculptures.